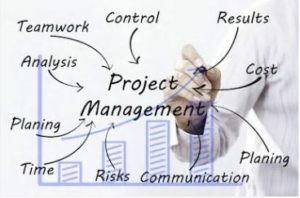 At the heart of everything we do is Project Management. EUPEC gives clients the assurance that projects will be completed with a high degree of professionalism, quality and safety. We undertake to deliver your projects on-time through our knowledge, practice and proactive risk management. EUPEC has a long and successful track record of managing international projects. For EUPEC, our decades of wide experience and success in pipeline protection solutions are not enough. We are able to intervene where and when we are needed. Our customers can, with confidence, hand over to us full managerial responsibility for their pipe coatings and related services. Our in-house project staff provides expert support to their project teams every step of the way, ensuring that the appropriate know-how, materials and equipment are to hand to avoid surprises in the field. As we manage performance for every detail of every project, from start to finish, clients can rest assured their projects are on the right track to a successful and profitable completion. 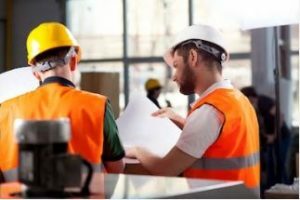 In addition, by relying on EUPEC to source integrated protection solutions, customers minimize their procurement risk and eliminate a potential weak link in the pipeline operations, leaving them free to concentrate on their core business. Show us your project and we will show you a way to get it done! This is the EUPEC culture, a culture that fosters long-term, win-win partnerships and a genuine spirit of collaboration to make EUPEC your preferred project partner now and in the future.